The Department of Finance has just launched their online consultation to hear what Canadians want to see in the next federal budget - let's make sure they hear from the research community! 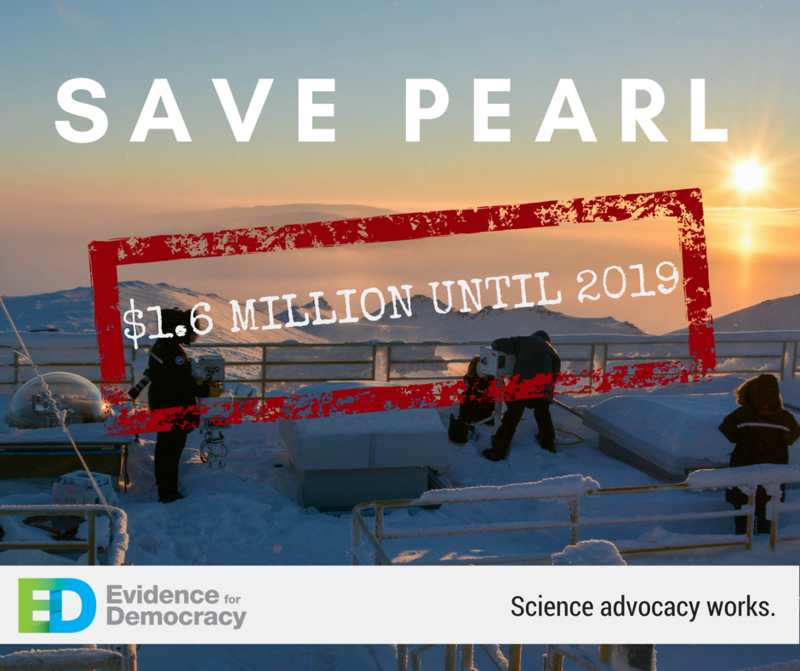 Thanks to your efforts, the federal government announced today that they will provide some bridge funding for the Polar Environment Atmospheric Research Laboratory (PEARL) in the high Arctic into Fall 2019. 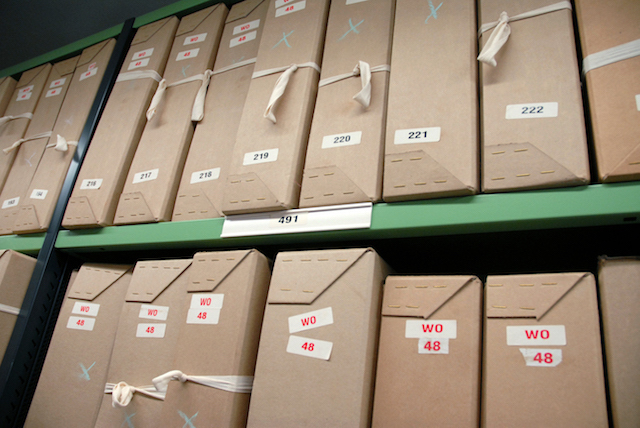 In June, The Liberal government introduced Bill C-58 to amend the Access to Information Act, which hasn’t been updated since its introduction in 1983. There are some positive changes in the bill, including a regular five-year review to the act, and new powers for the Information Commissioner to compel governments to release requested information. 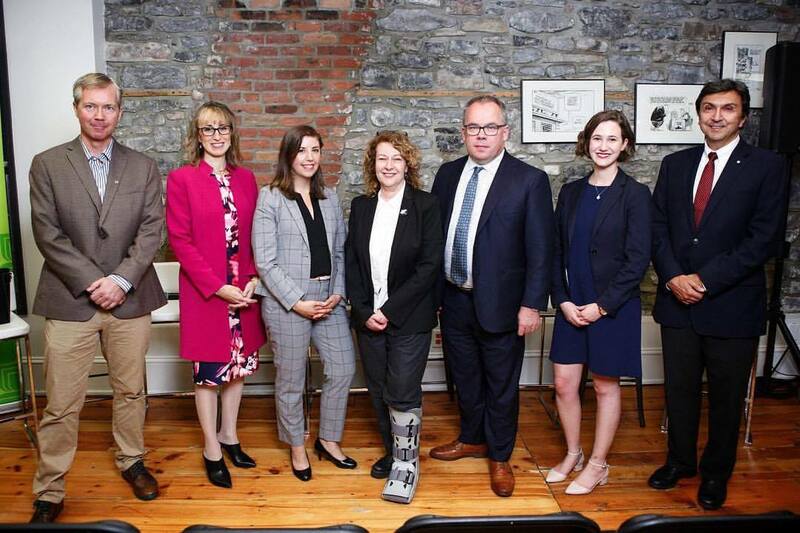 Despite these improvements, the bill falls significantly short of the Liberal’s campaign promises and introduces some troubling new authority for departments to deny requests. Join us on twitter for #cdnscichat! 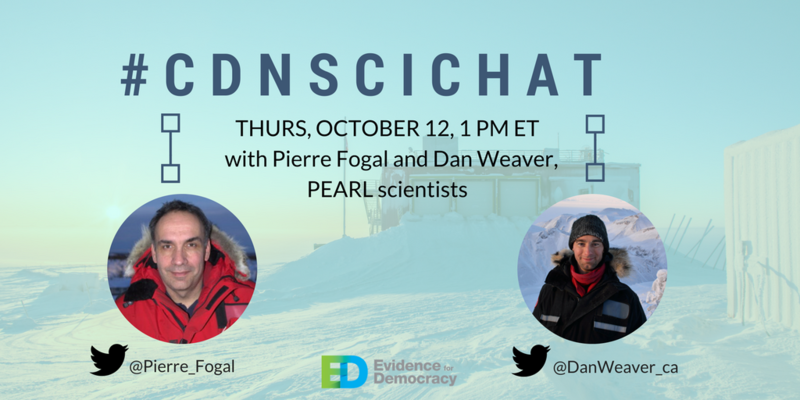 Here's a summary of our first #cdnscichat with 2 researchers from PEARL! Read on to hear their answers to our questions from the Polar Vortex to government funding issues to what they eat at the lab!